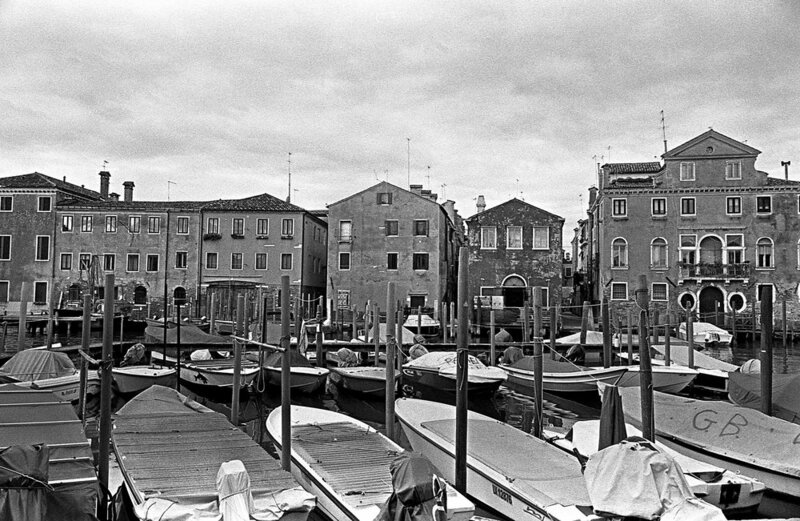 The last stop on our honeymoon was Venice, Italy. 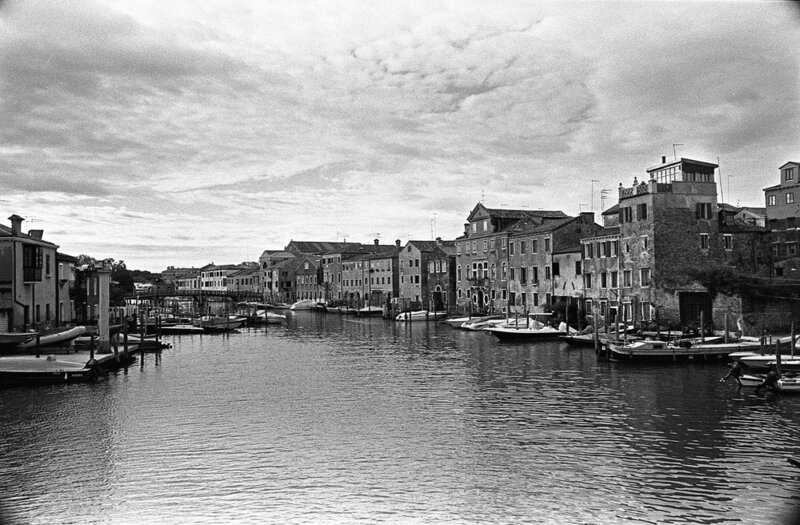 After being in Cinque Terre for the last few days exploring all the colorful coastal towns, we decided we wanted to capture Venice completely on black and white film. While there were touristy parts of this city, our airbnb was tucked away just a few streets over from all the hustle and bustle of tour groups and mains stretch shopping. Across the canal from the Arsenal, our airbnb overlooked the local produce boats and bakeries that lined the streets. 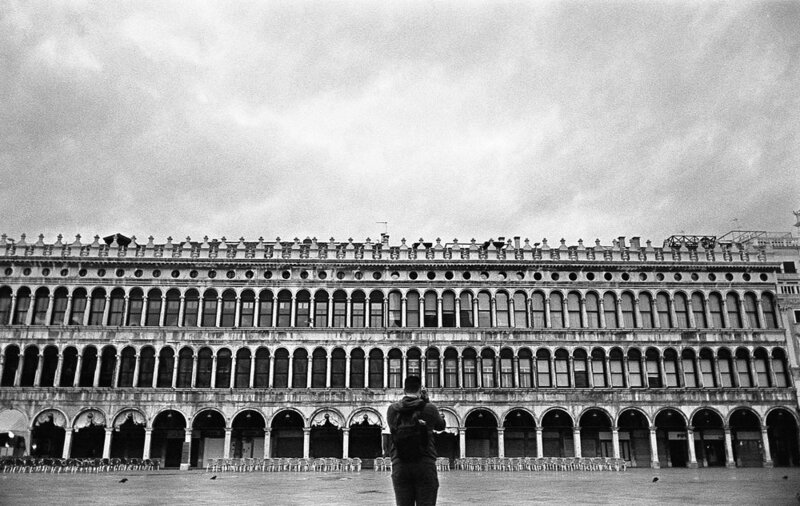 On one of the last nights of our trip, after waking up extra early to watch the sunrise in Piazza San Marco, we decided to have a quiet little night in. We explored the city as it slightly drizzled until we found the perfect little pizza shop were they made it right in front of us. Yum. We carried our pizza back to our airbnb and ate the whole dang thing (in bed, might I add) laughing and snuggling and watching Thor on Netflix.